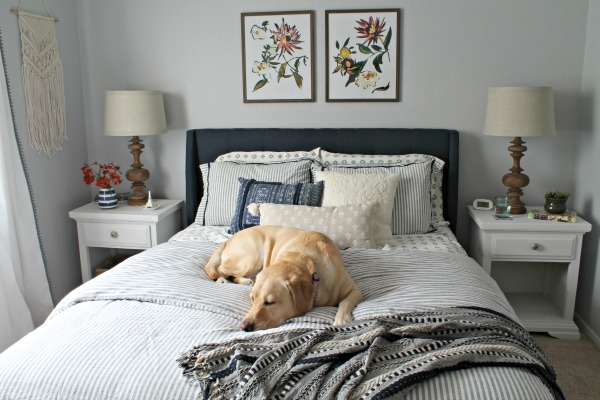 Last week I was tagged in a Get to Know Me post by Dagmara from Glamista Home. 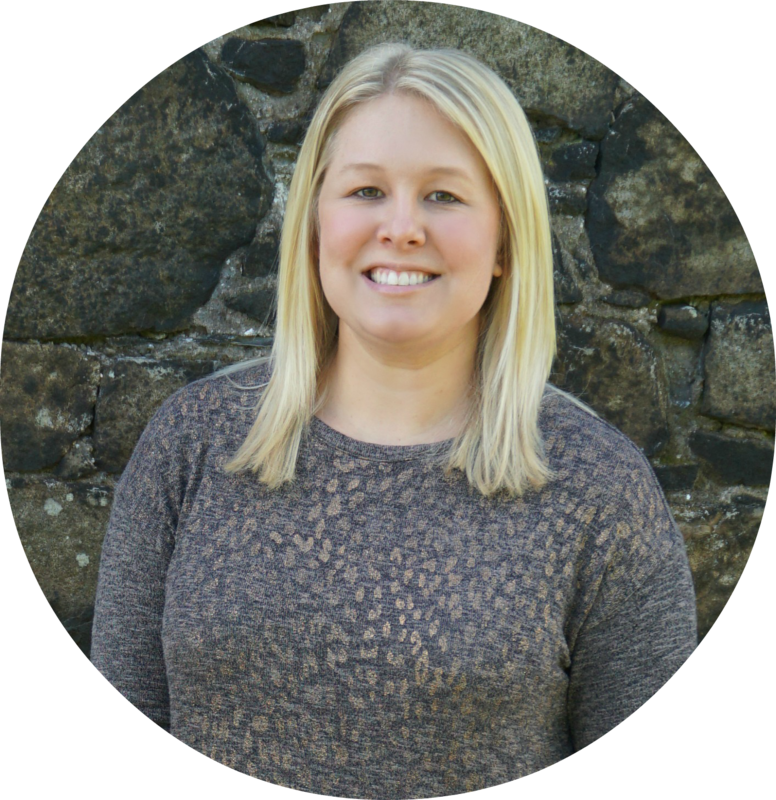 I think it’s always fun to get to know the person behind the blog, so today I’m here to share my answers. I’d like to pass this on to my blogging buddy Erika from This Crazy Thing Called Life and anyone else who is interested in participating. I’d love to know more about y’all! Nail Polish - I’m boring. I only paint my toes and it’s usually just a shade of red. Skincare Item - PCA Skin BPO 5% Cleanser, PCA Skin Clearskin, and PCA Skin Weightless Protection 45 SPF – the only skin care products that keep my face clear from zits! They seriously changed my life! 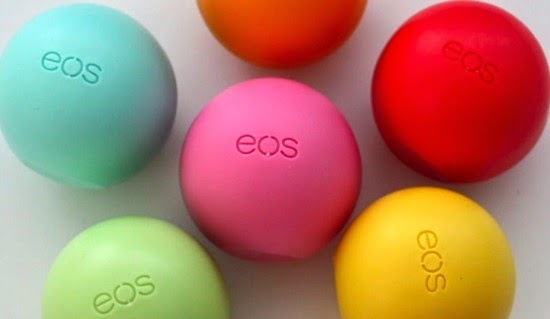 Lipstick - I usually just use eos lip balm or gloss. Food - I love food, so it’s hard to pick one dish, but I’d say grilled shrimp dipped in garlic butter or anything with avocado. Seriously, I'd eat just about anything if it has avocado or guacamole on it. 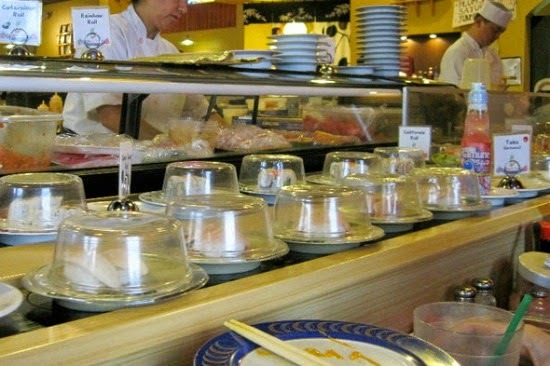 Place to eat in Mesa, AZ - Teharu Sushi - it’s one of those conveyor belt sushi places. It’s so fun and a great way to try different rolls plus it’s pretty cheap. 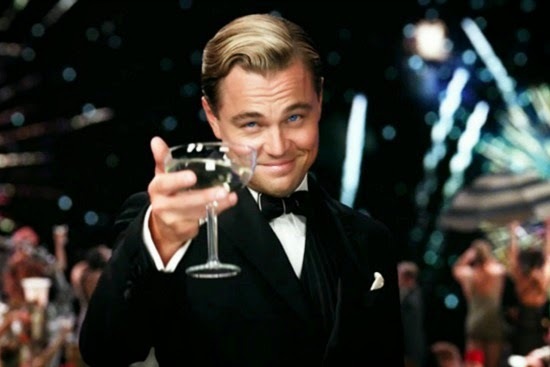 Actor/Actress - I don’t really have a favorite, but you can’t go wrong with Leonard DiCaprio. Thank you for joining in on the fun! Like you I love reading up on other bloggers and their favorites. I think your favorite food spot sounds fantastic. I love different food places, it makes a fun atmosphere. Love the favorites! 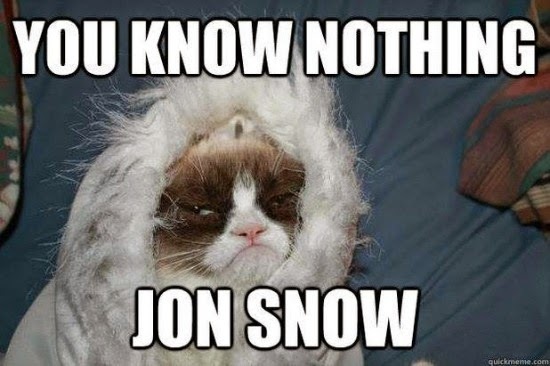 That Grumpy Cat picture is fabulous - I love both Grumpy Cat and Game of Thrones!!! And T. Swift is awesome! Oh and thanks for nominating me! I'm planning on doing this post this week.